The ongoing issue around a court order asking the Central Bank of Nigeria and 19 Deposit Money Banks to release the details of all accounts without the Bank Verification Number with a view to seizing the funds in them took a new twist on Monday as indications emerged that the lenders named in the suit had engaged the services of a top law firm to address the matter. Top bank executives privy to the development told our correspondent that all the affected lenders were ready to appeal the court order and had instructed the law firm to file for an extension of time to do so. “All the banks are ready to appeal the court order. We have engaged the services of a law firm to begin that process. The legal firm is expected to have filed the papers for an extension of time at the court. This will help us prepare for the proposed appeal,” a top executive of a tier-1 bank told our correspondent under the condition of anonymity on Monday. 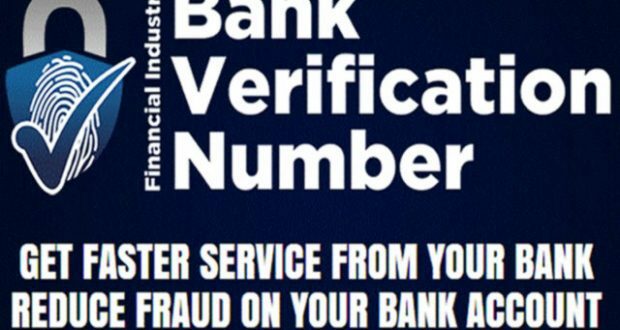 A Federal High Court in Abuja had on October 17 ordered the forfeiture of all monies in bank accounts owned by corporate organisations, government agencies and individuals without the BVN. The accountholders had 14 days to claim ownership of same and show cause why the amounts in them should not be permanently forfeited to the Federal Government. Meanwhile, the DMBs are also lobbying the Office of the Attorney General of the Federation to back down on the plan by the Federal Government to seize monies in the bank accounts of customers without the Bank Verification Number.